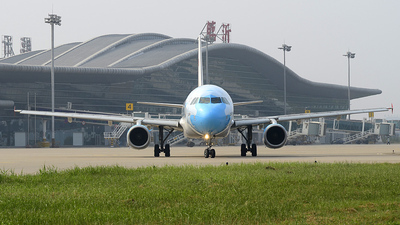 Note: Beautiful early morning shot. 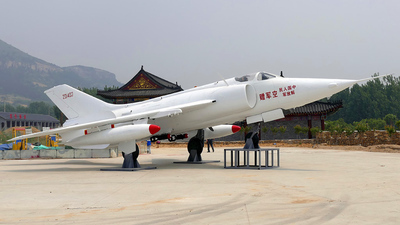 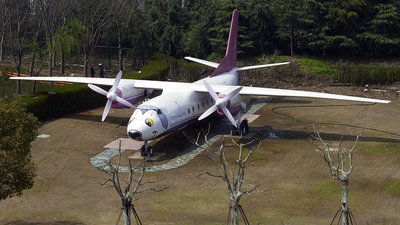 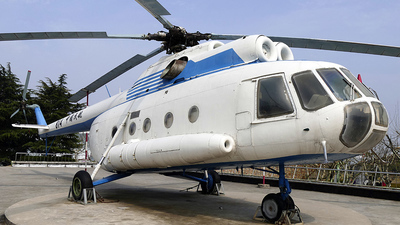 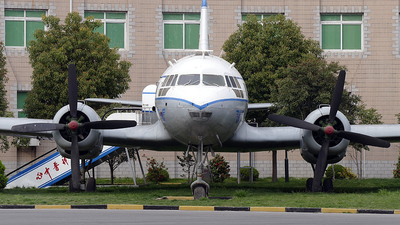 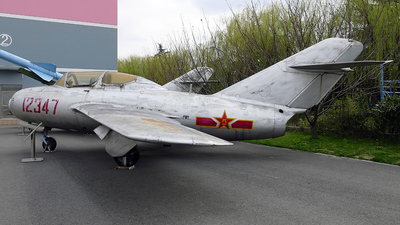 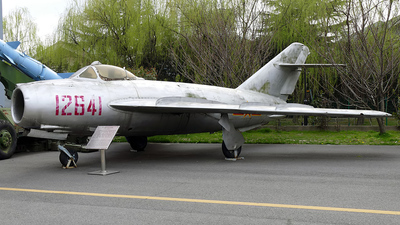 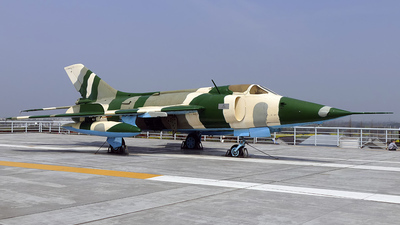 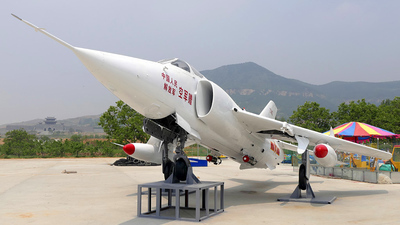 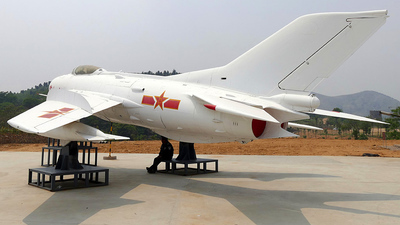 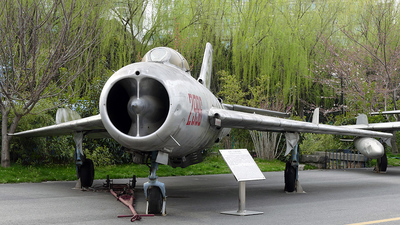 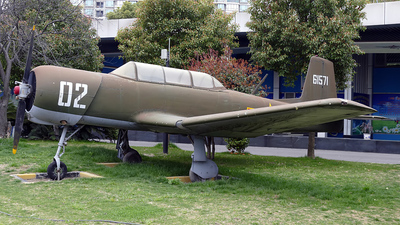 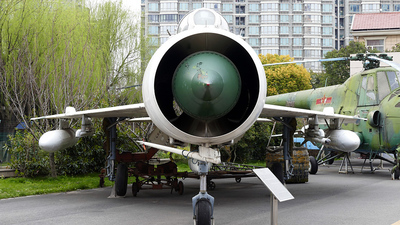 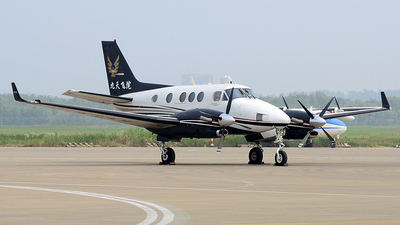 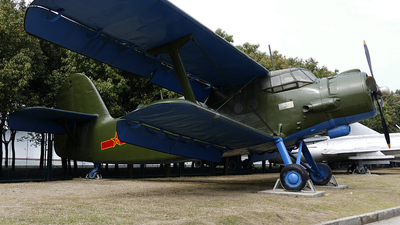 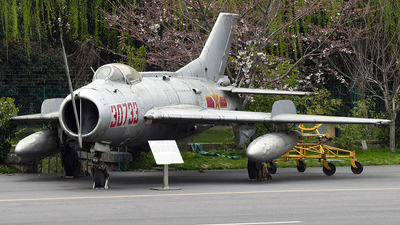 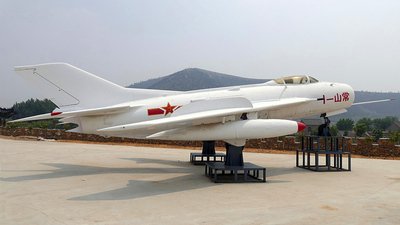 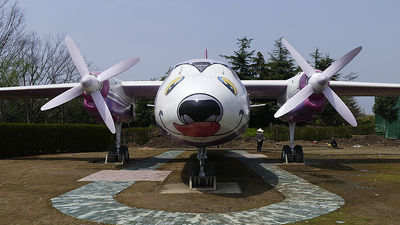 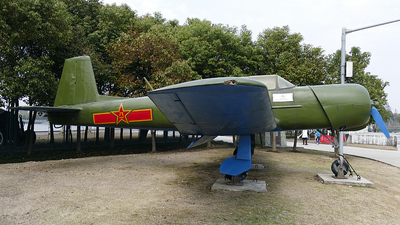 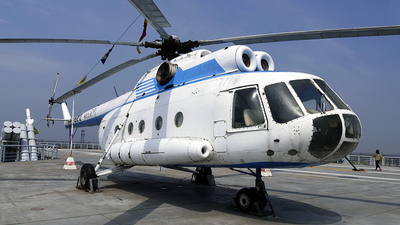 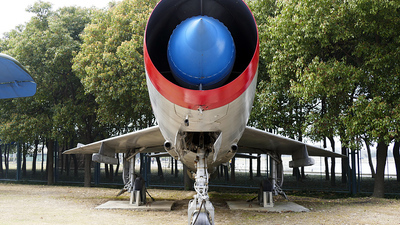 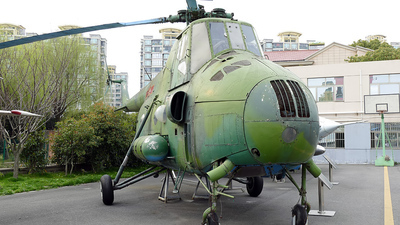 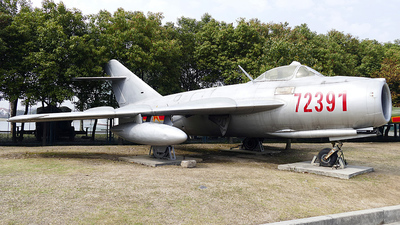 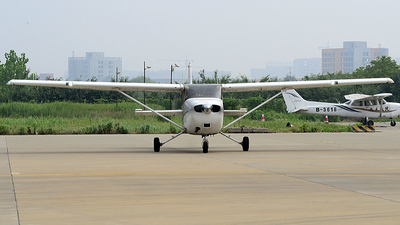 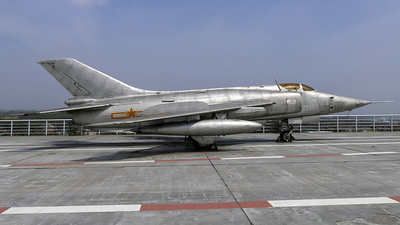 Note: Donated by PLAAF is part of exhibition at Shandong Linyi Yinan Yimeng Red Studio. 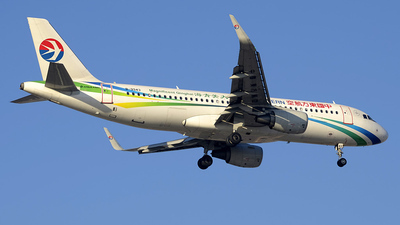 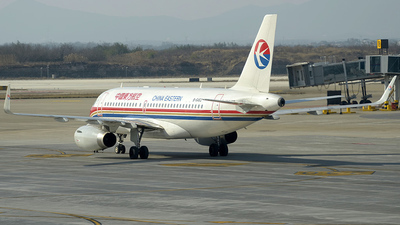 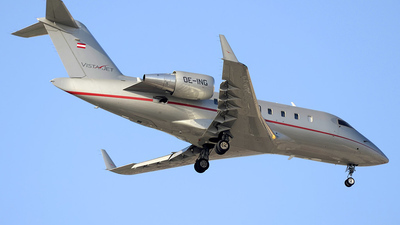 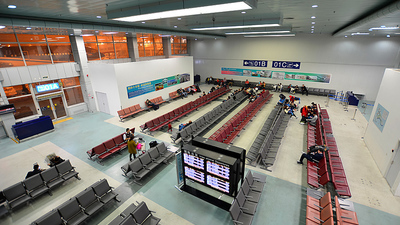 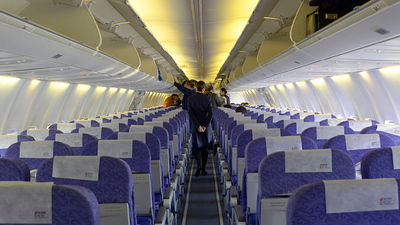 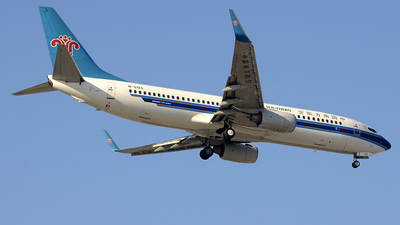 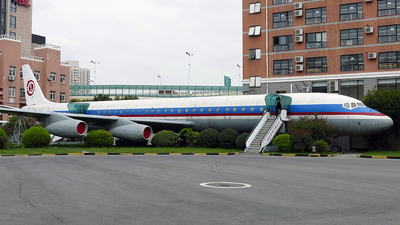 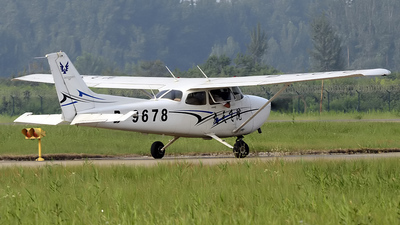 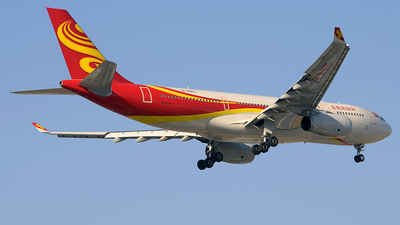 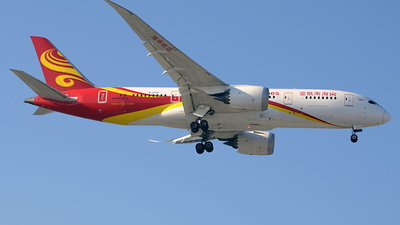 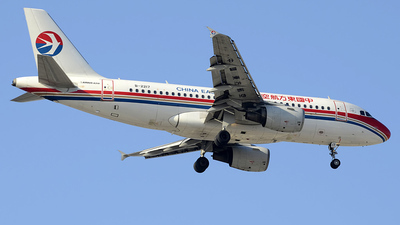 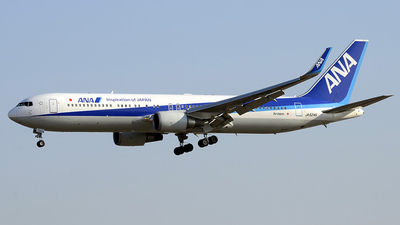 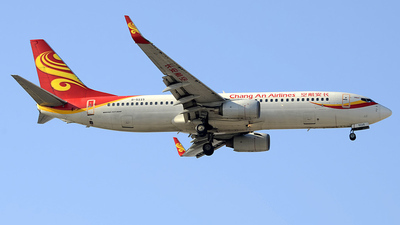 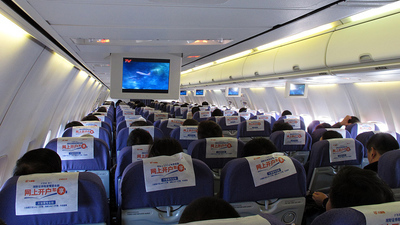 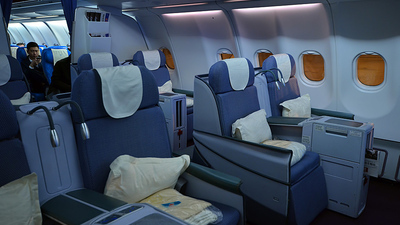 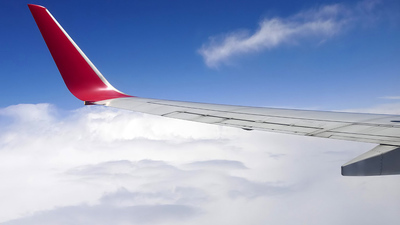 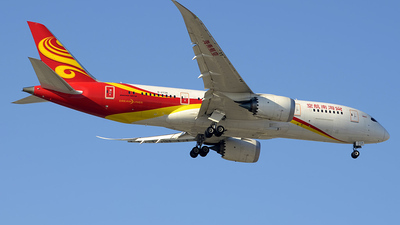 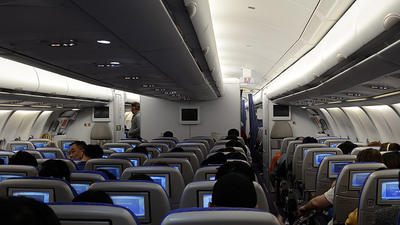 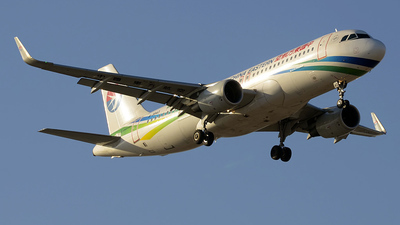 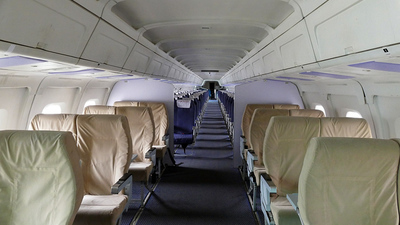 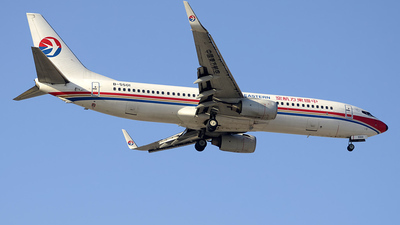 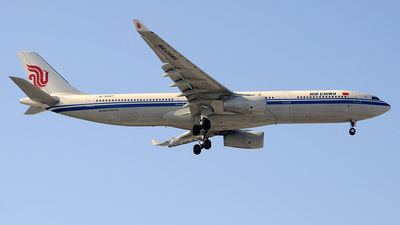 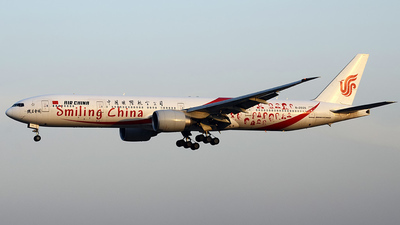 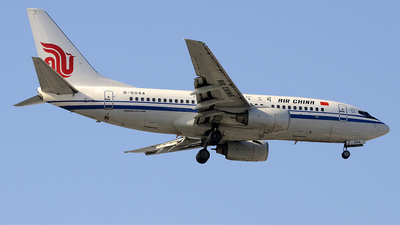 Note: Formerly China United Airlines is now painted with unknown animation scheme. 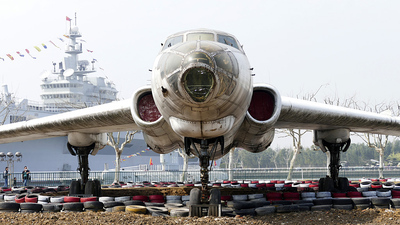 Note: Bumper car raceway constructed around this old bird. 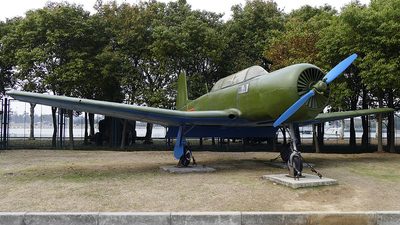 Live size model aircraft carrier constructed with concrete at background. 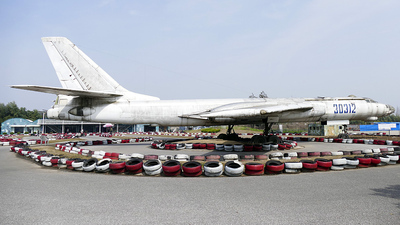 Note: Bumper car raceway constructed around this old bird.